Tough, simple and reliable. 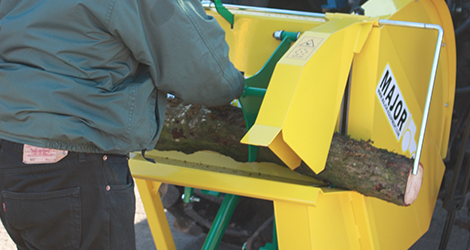 The Major range of forestry equipment is designed to withstand continuous use while maintaining solid performance. 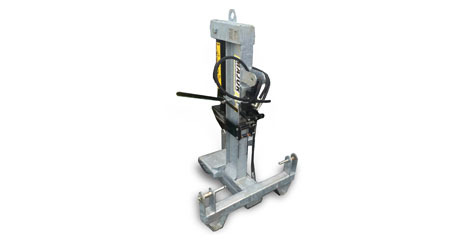 Safety is paramount and our machinery require operators to use both hands to control the blades. 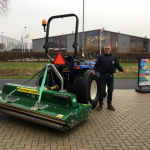 To complement this range, we also offer a selection of heavy duty mowers for the maintenance of hedgerows and road verges.